Keypoint’s internship programme runs every summer from 1 July to 30 September and is specially designed for undergraduates in relevant fields. All of our service lines – accounting solutions, statutory & corporate advisory, investment administration & share registry, trust services, tax services, IT consulting, management consulting, financial regulatory compliance and human capital solutions – offer internships. Keypoint’s internship programme offers interns the opportunity to supplement classroom learning with on-the-job training experience, giving excellent exposure to various aspects of consulting work, interaction with our professional staff and a feel for working in an office environment. It also helps to develop useful interpersonal skills that can be applied when starting a career. Complete an application, attach a CV and a brief covering letter -stating why you want an internship, your preferred service line and when you wish to intern – before 1 June. How long does the internship programme last? Internships at Keypoint are normally for a minimum of one month and a maximum of two months, starting on the first working day of July, August and September. Keypoint’s management will determine the length of any internship, depending on conditions then prevailing. What are the training days and hours? Interns are expected to follow our normal working hours – 8am to 5pm with a 30 minute lunch break – from Sunday to Thursday. Places are limited and in high demand. 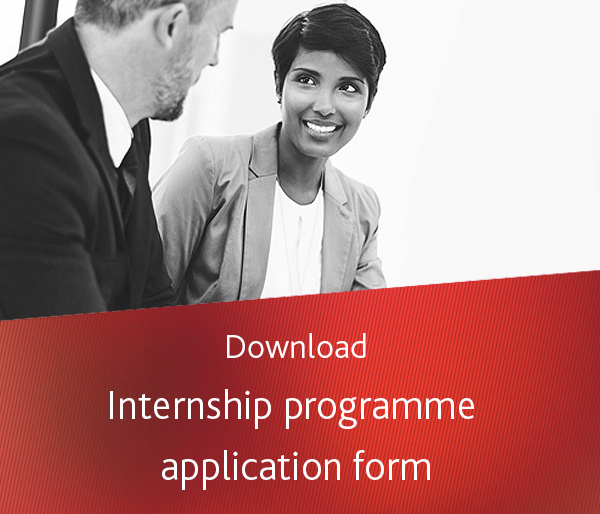 Apply by 1 June regardless of when you wish to join the internship programme. Please email Juliana Krause, Keypoint’s Executive Human Resources Manager at juliana.krause@keypoint.com or call +973 1720 6886.